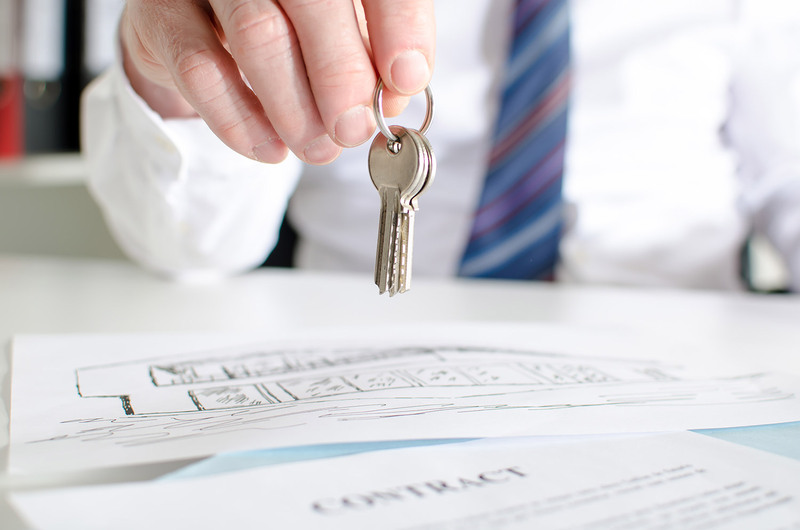 We offer further services in Multiple Lettings and Development Consultancy. If you need a large number of properties rented out quickly for a company or on behalf of many individual investors, we have the best experience to be able to do this affordably and efficiently. We can help you to maximise the income on your portfolio as soon as it is possible to do so. Our development consultancy team offer developer focused advice which ranges from the point of site acquisition, all the way to creating successful sales and marketing strategies. We provide comprehensive pricing advice in order to secure the maximum Gross Development Value (GDV). Always offering the most up to date insight with the full understanding of local market characteristics you will receive nothing but the best advice.